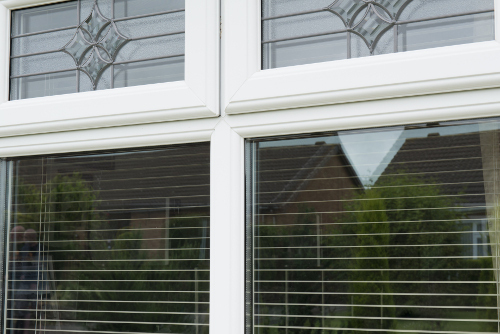 Do you have a failed double glazed unit? A failed glass unit is when condensation forms between the panes of glass, here at northampton we can replace the glass and frame for you leaving you with a brand new fresh looking unit in your house. We replace all this such as, frames, windows, locks, hinges and handles. If there is anything wrong with your existing glass unit don’t wait for it to get worse. Call NuVu Windows and get a free no obligation quote and get it sorted ASAP!